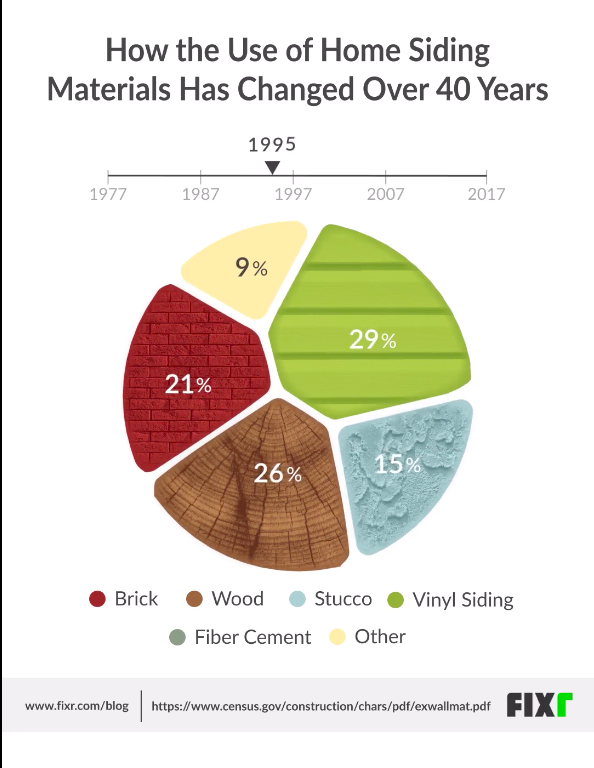 Fixr has published their research of How the Use of Home Siding Materials Has Changed Over 40 Years as this animated data visualization changing the proportions over time. It's a little odd to watch because it starts out looking like a bad pie chart with cute rounded corners. 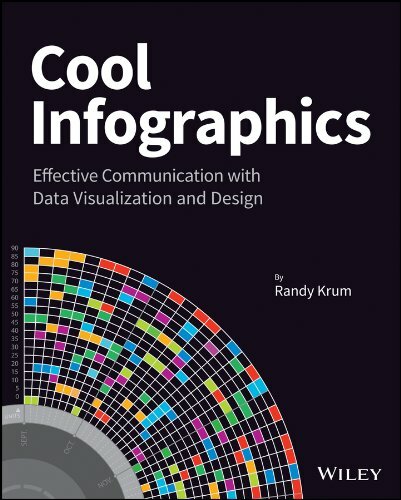 This is really a simple version of a voronoi diagram where the area of each section represents the proportional values.